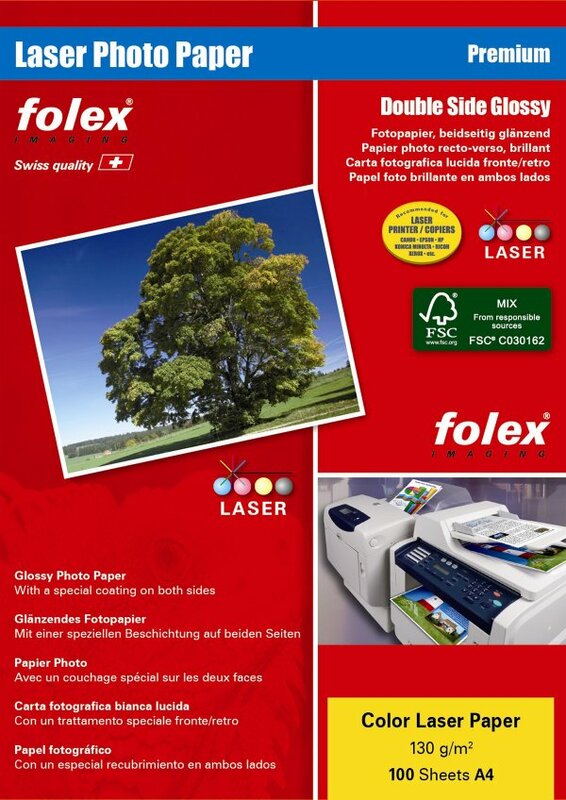 Glossy paper for photo images and high quality reports, suitable for most colour laser printers. This glossy Color Laser Paper is printable on both sides and is available in a variety of different weights. For optimum toner bonding we recommend to use the "heavy paper" printing mode.